Filled with beauty, mystery, and power, the symbols of nature inform our selection of elven and nature inspired pendants and charms. Shop here for gorgeous mixed metal leaf pendants, green man charms, and more, all decorated with elements of nature and with just a hint of magical inspiration. We offer forest themed pendants that take the form of oak and maple leaves, as well as art nouveau flower blossom pendants. Still others represent the more mystical side of nature, including gemstone pendants and green man pendants, many made of materials like sterling silver and white bronze. 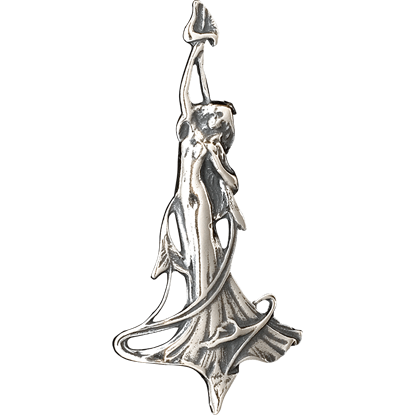 Explore all the elven and nature inspired pendants and charms we have to offer here in this category. 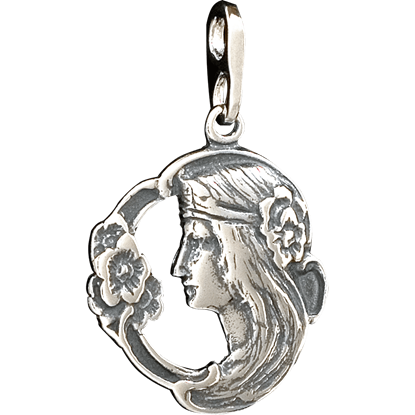 The Art Nouveau Goddess Dangle Pendant combines nature and sheer beauty seamlessly. This deity appears to be dancing in midair with an elegant flower in hand. You do not want to pass up the chance to own this magical item. 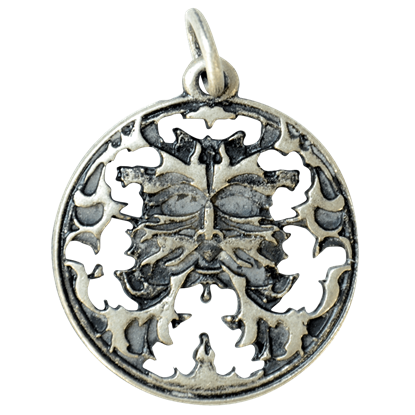 The Celtic Dragonfly Pendant is a beautiful piece that is sure to make you the topic of conversation at your next social event. Combining elements of nature with detailed craftsmanship, this item will compliment any outfit. 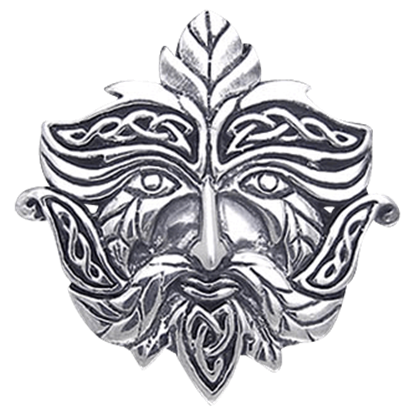 With subtle Celtic inspiration in its design, the Celtic Greenman Charm offers a unique interpretation of the legendary Greenman image. His iconic leafy face appears with fine twisted knotwork details in his brows and beard. 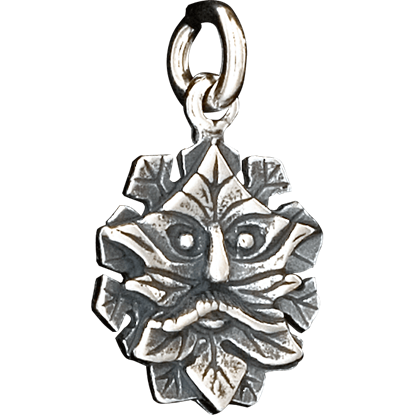 Introduce some nature inspired folklore into your wardrobe with the dazzling Celtic Greenman Pendant. Allow this symbol for nature to accent any outfit you have in your wardrobe and impress your friends and family. 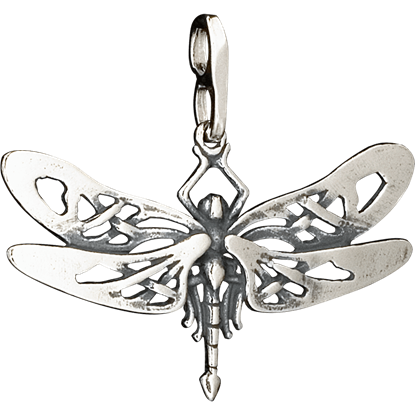 The stunning Celtic Mini Dragonfly Pendant wants to fly his way into your collection. 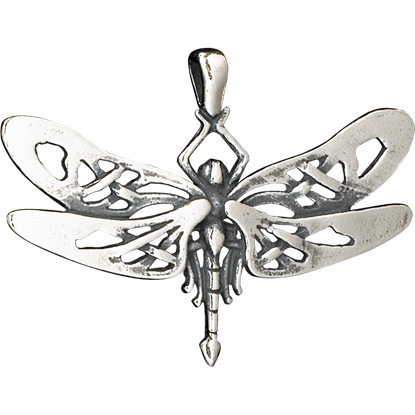 This item is wonderful for those who love the sheer beauty of dragonflies and need a way to introduce some nature into their wardrobe. 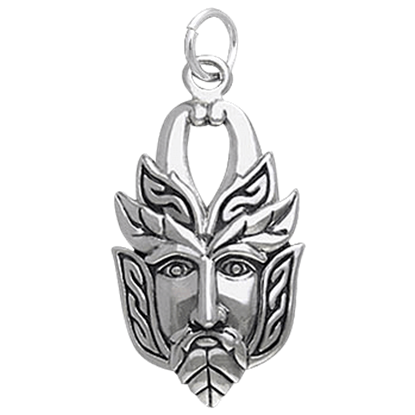 Let a symbol of nature enhance your current look with the stunning Celtic Mini Greenman Pendant. Inspired by folklore this item features a Greenman face at the center of this elegant and stylish piece of accent jewelry. Natural shapes have never looked so stylish! 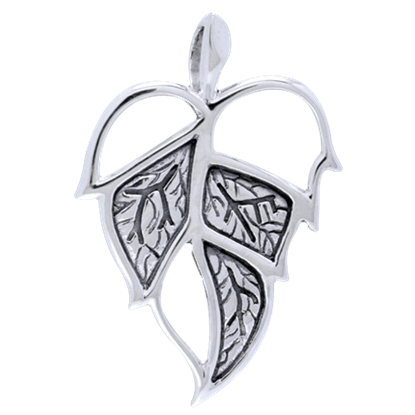 Rev up you style with this stunning Elven Leaf Pendant, which is intricately crafted from fine sterling silver to honor nature and the yearly transformations of fall and spring. 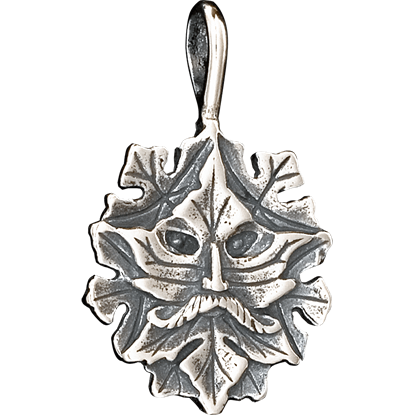 You can use the Green Man Silver Charm anywhere you want a subtle yet striking reminder of the power of nature. Crafted in sterling silver, it is a lovely accent that can add gleam and appeal to almost any look. 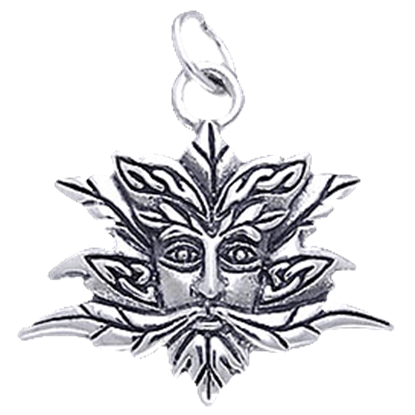 Meticulously crafted from fine sterling silver, the Green Man Silver Pendant will inspire you with the power of natures perpetual cycles and give you a fine symbol to wear to embody the spirit of nature itself. Over the years, the Green Man has symbolized many things and appeared in many places. 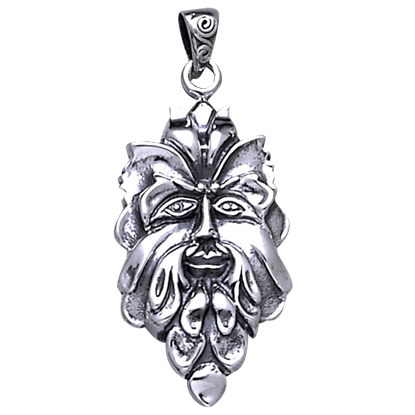 Now, this well-traveled emblem can become a personal accent when you add this Greenman Pendant - Antique Silver Finish to your collection. This jovial spirit will remind you of the beauty and power of nature every time you wear it. The Knotwork Greenman Pendant shows off the gentle face of this nature deity with fine Celtic knotwork woven into his brows and beard. Crafted with strong influences from nature the elegant Nouveau Goddess is sure to dazzle. This subtle piece of jewelry draws from the decorative styles that were based on the natural form and structures of our environment. I love the cool items and the customer service is second to none.